Join us for China Residencies's 6th Dumpling Party! This year, we're celebrating our Found Sound China fellows and the Lunar New Year of the adorable & auspicious pig! 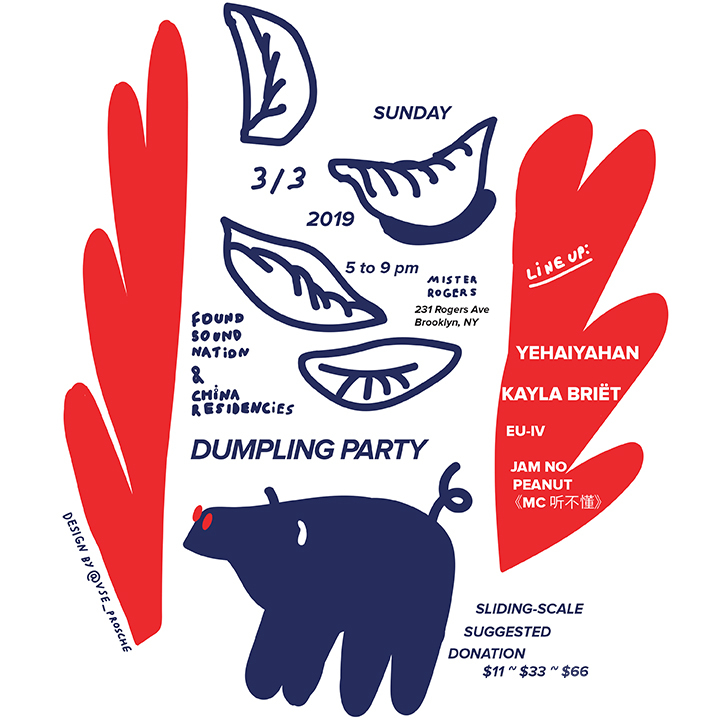 Come eat and make dumplings (we'll be teaching you how, as always) and celebrate our 6th year of existence as a website, and a growing team that helps artists, musicians, filmmakers, and all kinds of creative people do cool things in China. So, pay what you can, come one, come all! 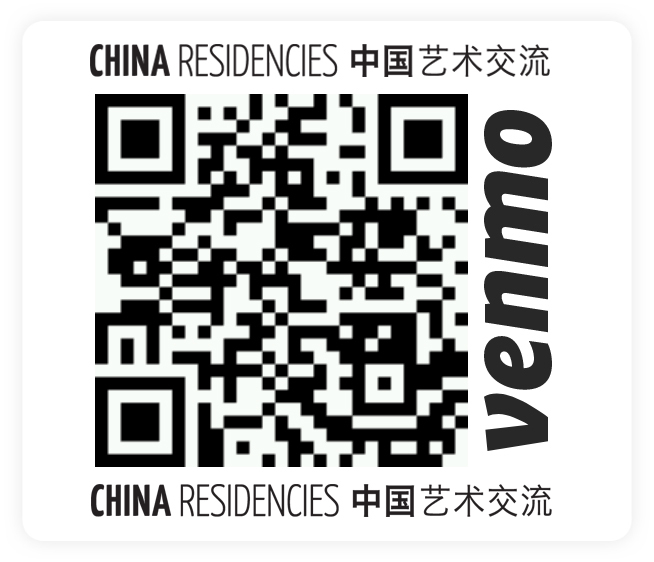 In 2013, Crystal Ruth Bell & Kira Simon-Kennedy founded the nonprofit China Residencies. Since then, we've supported over 50 artists and collectives on residencies in mainland China and Hong Kong. We research, interview, and map over 47 different residency programs on our openly accessible website, and support the next generation of artists, activists, and arts administrators through our fellowships, exchanges, and fiscal sponsorship program. Found Sound Nation is a NYC-based collective & production company designing collaborative music projects, including Mosaic Interactive & OneBeat. Its aim is to enliven a global conversation about how creative collaboration in music can address issues we face locally and collectively, while making the world a funkier and more harmonious place. Announcing the Found Sound China Fellows & Finalists!